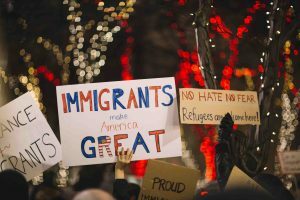 Immigration Law Category Archives — Chicago Criminal Lawyer Blog Published by Chicago Criminal Defense Attorney — Law Offices of David L. Freidberg, P.C. After being elected, President Trump vowed to deport illegal immigrants with criminal records. A series of executive actions taken by him in his inaugural year suggest that the president will widen the net to all immigrants, regardless of whether or not they have a criminal history. President Trump’s plans have led to huge uncertainty for thousands of undocumented people living in the US. While a few of them may be facing criminal charges, it is likely that many fear that they could be deported from the country they call home. 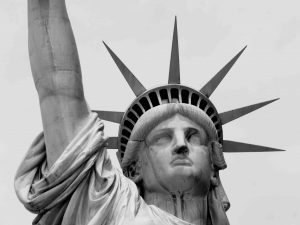 Let’s discuss the plight of such undocumented US residents in detail. The Deferred Action for Children Arrivals, or DACA, refers to a program that was introduced in 2012 by the Obama administration. 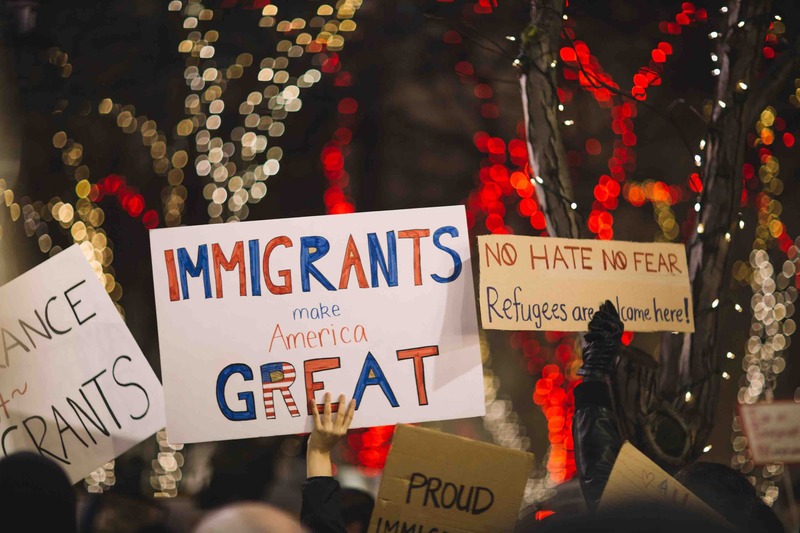 The program provides undocumented immigrants who meet specific conditions a chance to seek temporary protection against deportation. This applies even to individuals with a deferred case, as they are eligible to request employment authorization. Under DACA, an individual has to show that he or she is an economic necessity for employment. The employment authorization applies for the period of deferred action. In 2014, the government announced DACA to cover individuals above 31 years and included deferred action for American parents. These programs have since been suspended in Chicago and across the U.S. by the Trump administration. However, the programs may still apply to individuals who meet some set eligibility guidelines, as they are not affected by the court order.